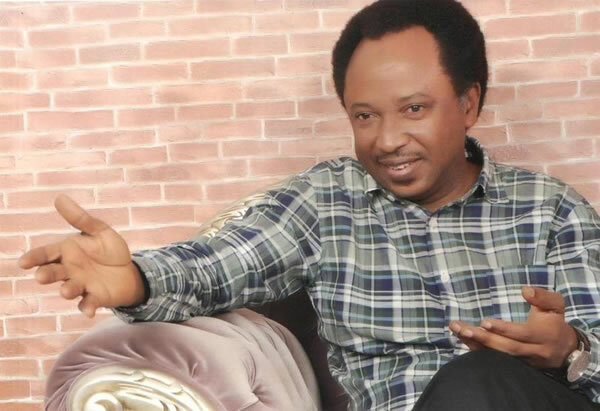 The Deputy Chairman, Senate Committee on Foreign Affairs, Senator Shehu Sani, has said Nigeria, under the leadership of President Muhammadu Buhari, has defeated Boko Haram. Sani said this when he visited the Algerian Ambassador to Nigeria, Mr. Belkacem Smaili, at the Embassy of Algeria, Abuja. He said, “Nigeria, just like Algeria, has been able to defeat terrorism. Algeria, as the first country in Africa to experience the worst form of terror and they were able to defeat it.